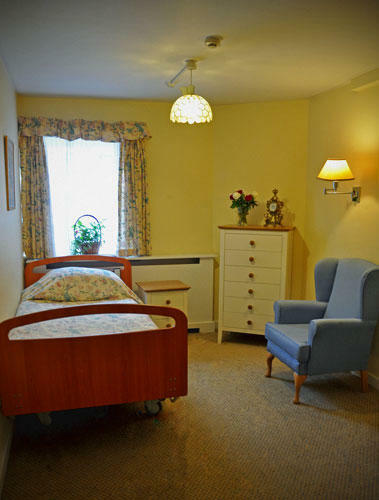 Built over two floors and easily accessible by passenger lift, all bedrooms have been individually and tastefully styled and are equipped with en-suite facilities, many of which are specifically dedicated to caring for those suffering with memory loss conditions. Many of the rooms also afford pretty views over the private garden. For peace of mind, nurse call systems have also been installed, ensuring that a member of staff is available to provide assistance whenever required, day or night.